Alison Shaffer: FINDING JESUS: FAITH, FACT, FORGERY. Tune in March 1 on CNN to find out. FINDING JESUS: FAITH, FACT, FORGERY. Tune in March 1 on CNN to find out. Who would you say is the most famous person in the last 2000 years? Jesus. He's influenced lives, churches, homes, politics, and the world. But where did he go after he died on the cross since the tomb was empty? 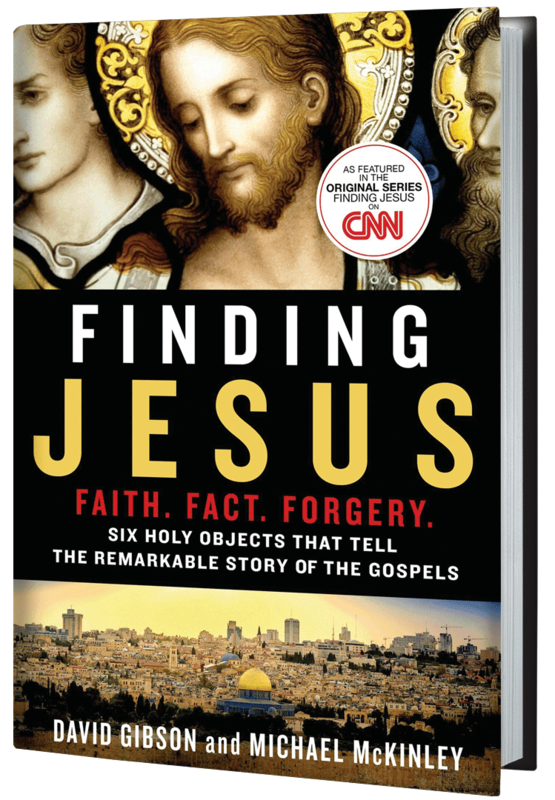 A new series titled: FINDING JESUS: FAITH, FACT, FORGERY premiers on Sunday March 1, 2015 at 9 PM EST/PT on CNN. Taking a look at Relics from Jesus's time on earth using state of the art techniques and archeology to answer questions of where did Jesus go? Did he leave without a trace or are there artifacts from his life? The first of the series looks at the Shroud of Turin. A shroud is a cloth, in this case the cloth that covered Jesus after he was hung on the cross to die. Turin is a city in Italy. The show highlights experts in their fields of science and technology to prove that the shroud is actually from Jesus. I have watched the first show in this series and I will say it is not for children to watch. There are some parts of such suffering and cruelty that I myself felt sick. To think of how Jesus was treated is just heartbreaking. If you observe Lent, go to church, are a Christian, or not a believer, than this show is for you. It's an amazing interesting series that will leave you thankful you are here on earth. Tune in this Sunday night after you put the kids to bed and watch Finding Jesus: Faith Fact, Forgery. Tune into CNN on Sunday March 1, 2015 for an original series on the history of Jesus. Learn about the stories from Gospel characters connected to artifacts-the baptism, the betrayal, the Passion, The Resurrection and after. "Each episode of the six-part series investigates the value and authenticity of a historical object which could shed new light on Jesus: the Shroud of Turin, relics venerated as part of the True Cross, the gospel of Judas, relics believed to be of John the Baptist, the burial box of Jesus’ brother James and the gospel of Mary Magdalene." closed Giveaway: For you chance to win the companion book to the CNN series, leave a comment on this post. 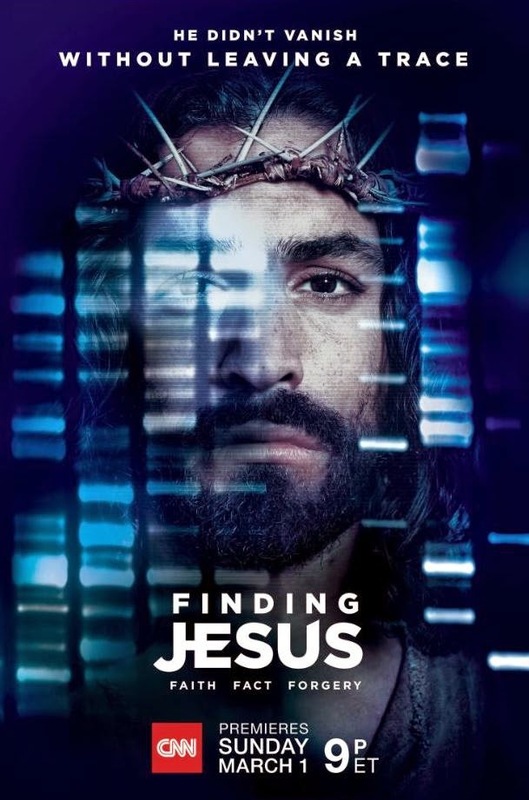 One random will be chosen and sent the book: Finding Jesus: Faith. Fact. Forgery. : Six Holy Objects That Tell the Remarkable Story of the Gospels. Open to residents of USA, 18 years of age and older. Disclosure: I was sent a copy of the book and able to view the show for this post. The comments and views are my own.